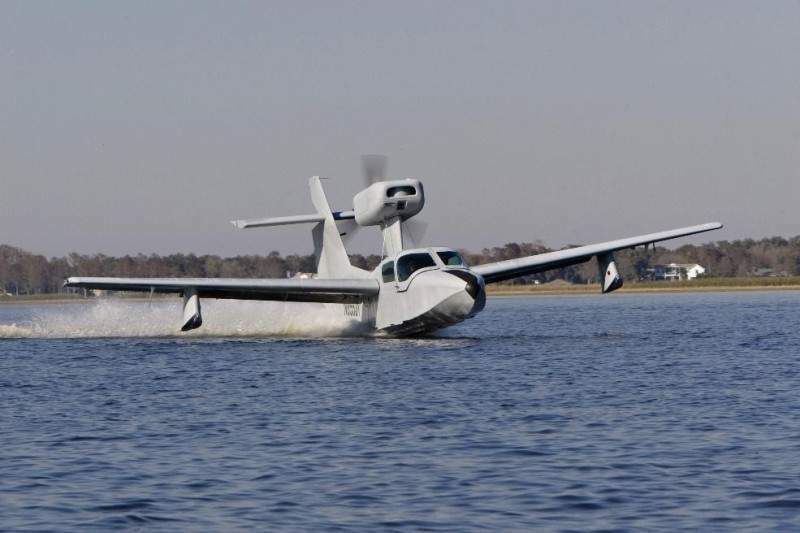 Lake Renegade amphibious aircraft. Credit: Business Wire. Revo has unveiled a plan to sell the assets of its Lake Aircraft portfolio, including a range of single-engine amphibious aircraft certified by the US Federal Aviation Administration (FAA). The portfolio covers all the intellectual property and equipment required to produce the Lake Renegade, Seafury and Seawolf aircraft. 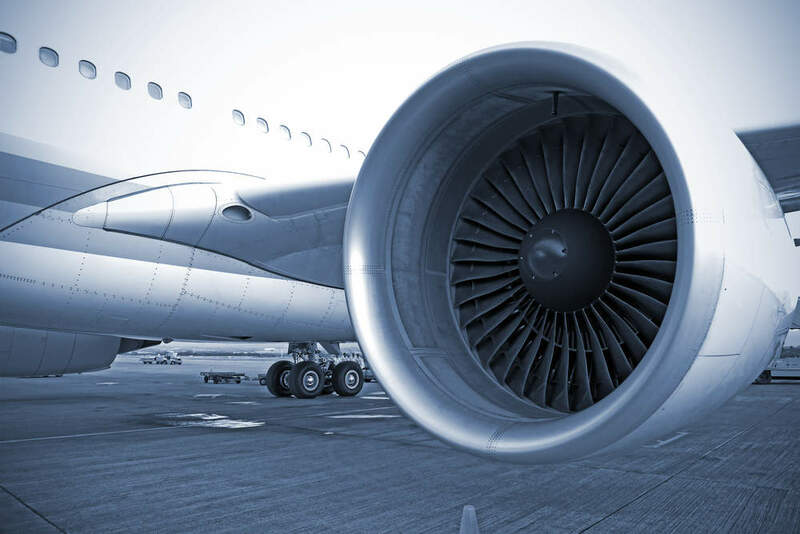 The assets also include the Lake amphibian aircraft’s FAA Type Certificate (#1A13), as well as global manufacturing and marketing rights, component and assembly tooling, dies, jigs and engineering drawings. More than 1,300 Lake amphibian aircraft are currently operating in more than 50 countries. Revo president Armand Rivard said: “The sale of Lake Aircraft is a rare opportunity to quickly set up manufacturing operations and continue production of the successful line of amphibious airplanes. “The manufacturing operation can then be used as a foundation to expand into bigger and more complex aircraft. Revo further noted that a group of Lake experts will support the transition and continued production of the Lake Aircraft airplanes. Since the acquisition of Lake Aircraft in the early 1970s, Revo has been involved in the production and marketing of aircraft from its US-based facilities in Florida, New Hampshire, and Maine. The planes are primarily designed to serve personal, business and government requirements. The aircraft’s structure has been revamped to cater to the government customer’s demand to accommodate larger gross weight, expanded fuel capacity and additional internal passenger/cargo configurations. This modified version of Lake aircraft is called Seawolf, which features under-wing hard points for the installation of various external payloads and can be used by both government and commercial customers. It is already used for a number of missions such as research, search and rescue, environmental control, patrol and reconnaissance, law enforcement and air evacuation.